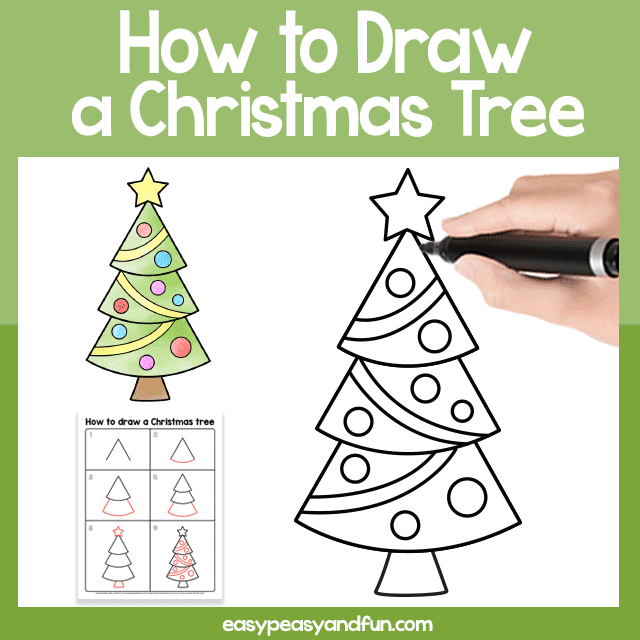 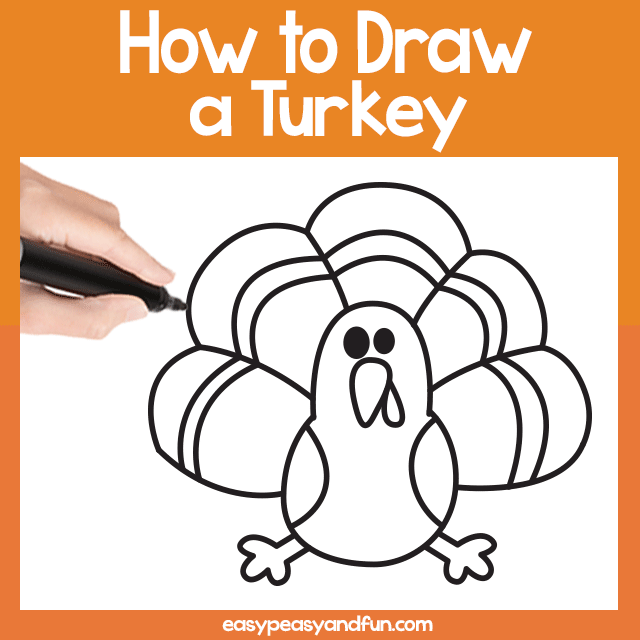 This how to draw a turkey step by step lesson is great for use in the classroom. 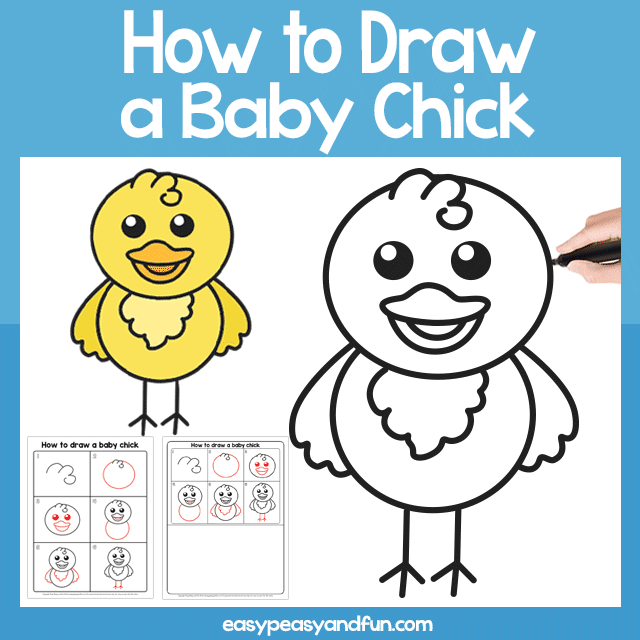 If you need a fun Thanksgiving activity for kids, this is it. 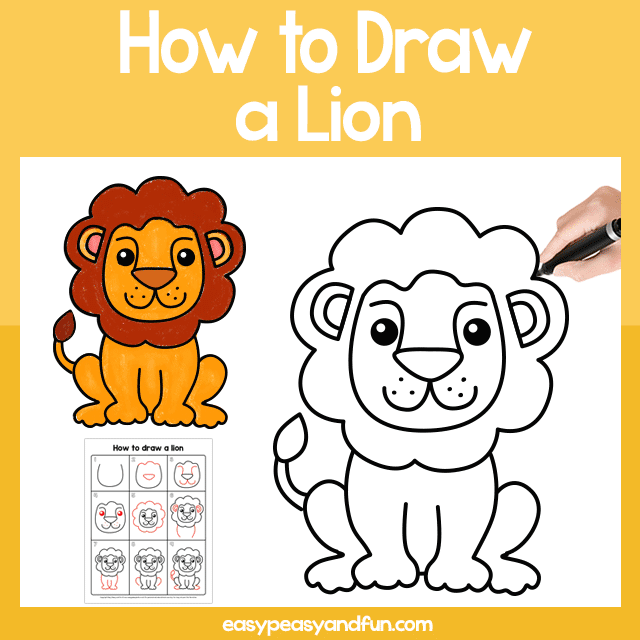 It comes in 2 versions – one with the 9 steps across the whole page and one with the 9 steps on half of the page, with room for kids drawing.